The S.S. 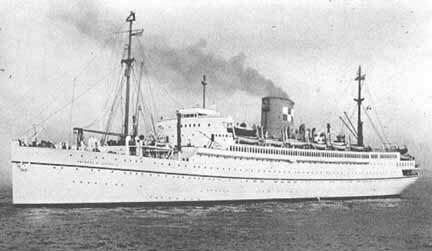 Empress of Australia ( Canadian Pacific ) Throughout WW2 she served as a troopship. Please note that this list is in very poor condition and in places difficult to decipher. Please let me know if you find discrepancies.